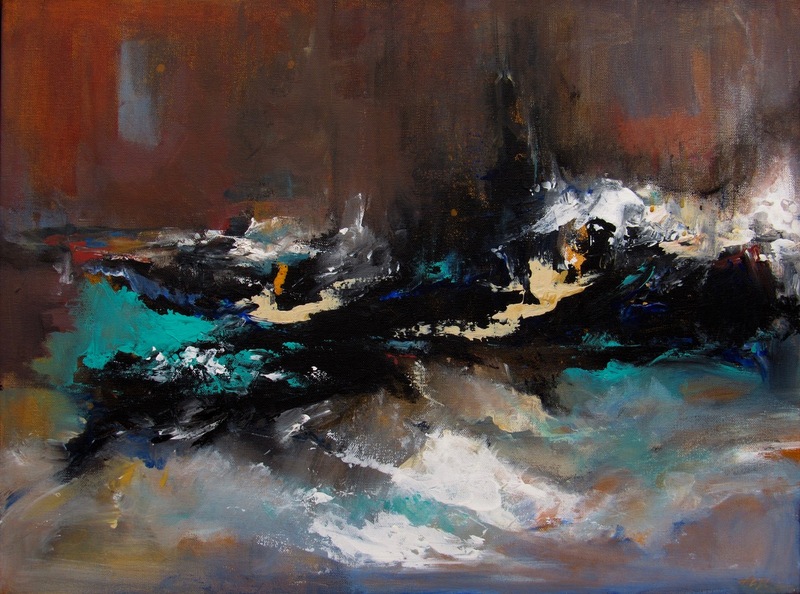 Cannon Beach Oil Painter Hazel Schlesinger is a member of the prestigious Oil Painters of America. The work of Hazel Schlesinger has been featured in Southwest Art Magazine. Her Paintings have been featured in the Television Series “Leverage” and in numerous Television commercials around the world. Hazel Schlesinger’s painting “Williwaw” is to be featured on new TV Show called “Shrill”. 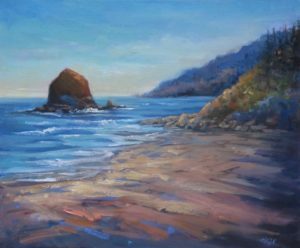 Hazel Schlesinger was born on the Oregon coast where her love of the area is embodied in many of her paintings. 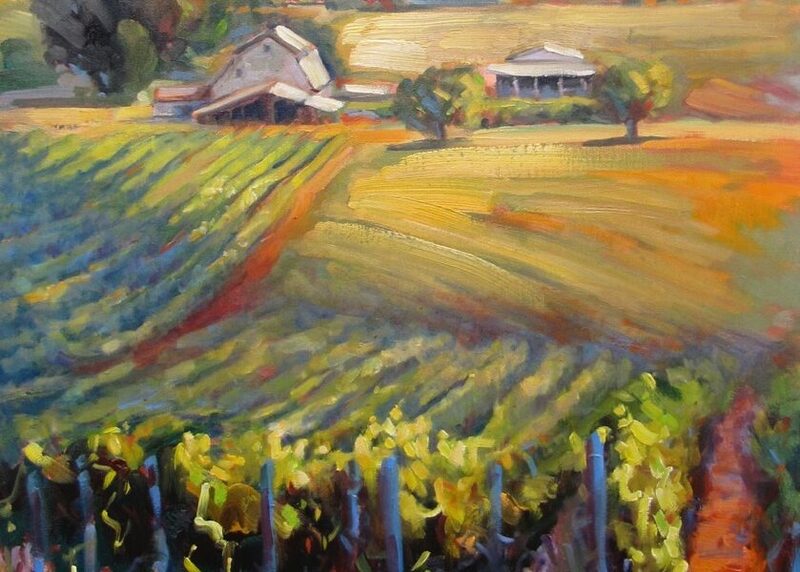 Rhythm and movement are strong elements in her work and can be seen in landscapes from the fields in Oregon to the vineyards and rolling hills of a Tuscan vista.